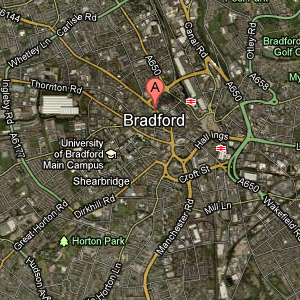 Need air con help or servicing for your car or vehicle in Bradford? 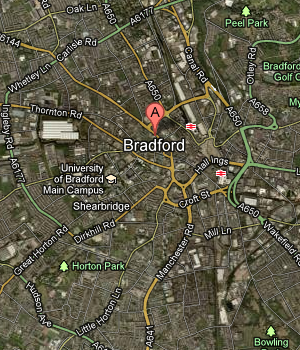 We have Experts on hand in the Bradford area to help you with all your car air conditioning queries. Vehicle Air Conditioning Cover all of your car air conditioning needs in Bradford and the surrounding areas.